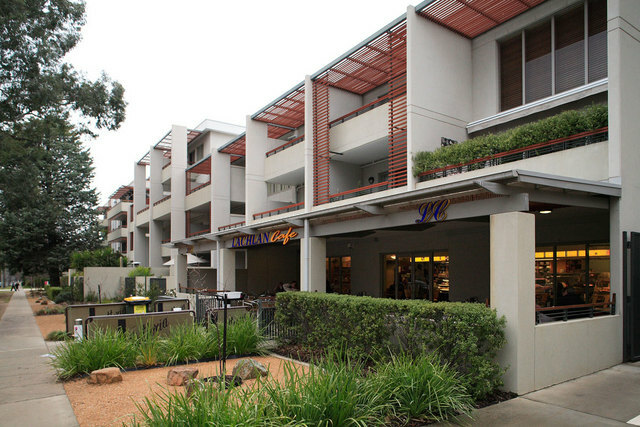 City Strata Management Pty Ltd is the Strata Manager for The National Apartments. 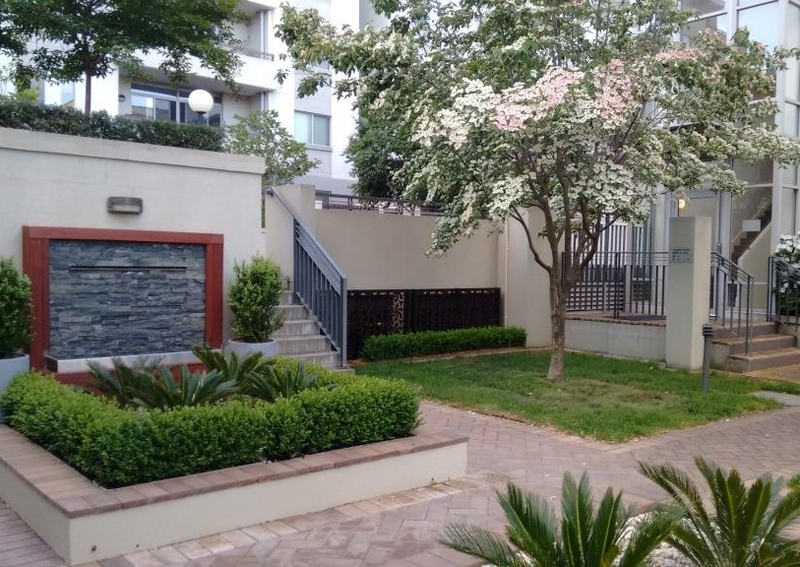 The National Apartments complex (The National) is located in the prestigious Canberra suburb of Barton, and is bounded by National Circuit, Brisbane Avenue, Macquarie and Darling Streets. 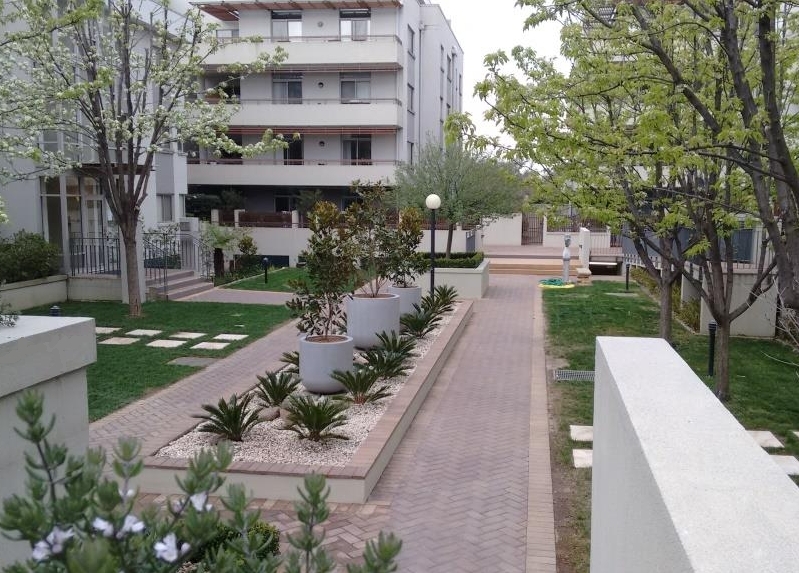 Completed in 2003, it comprises 119 residential one, two and three bedroom apartments, and a street level cafe. The National's unique architectural design and high quality finish provide a living environment that meets the needs of the most discerning resident. The suburb of Barton was named after Sir Edmund Barton, Australia's first Prime Minister, in 1928. Streets in Barton are named after past Governors. Barton has a mix of dwellings including hotels, apartment complexes, and houses that date back to the 1900s. The established tree-lined streets and gardens complement the distinctive, highly sought after location of The National. Barton is home to many Federal Government departments and agencies, embassies and high commissions, as well as national peak bodies. 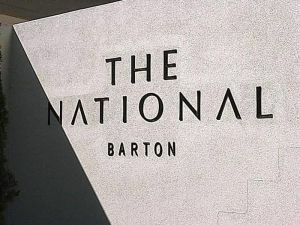 The National is within easy walking distance to Lake Burley Griffin and surrounding cultural institutions, including the National Gallery of Australia, National Library and Old Parliament House. It is also close to cafes, restaurants, shops and medical services at Barton, Manuka and Kingston. The National is well serviced by buses to the city, town centres and hospitals. Copyright © 2018 The National Apartments.